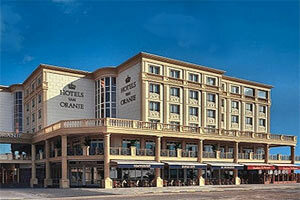 The Hotels van Oranje are once again completely renewing and revamping! In the past months we have opened our restaurant DUTCH! and our two hotel lobbies, restaurant de Orangerie, the Bentley Lounge, the Grand Ballroom and our30 meterlong subtropical wave pool are completely renewed and modernized. Next to this the Imperial Bar is looking to be renewed completely in the very near future! All of this also reflects in our new website that has been launched only recently. Please do have a look if your are curious! 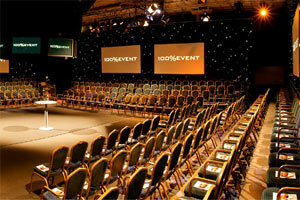 All refurbishments and revamps are completed bearing in mind the highest standard of sustainability. For instance, LED lighting has been implemented throughout the entire hotel which is not only energy saving but also a lot of fun as we can change the colors of the hotel lobby and the Grand Ball room to your favorite (company) colors. Sustainability and corporate social responsibility are always of vital importance to the Hotels van Oranje. We are therefore proud to have been awarded the prestigious Green Globe certificate. Green Globe is active in 83 countries and therefore an international recognized sustainability certificate for the hotel industry.